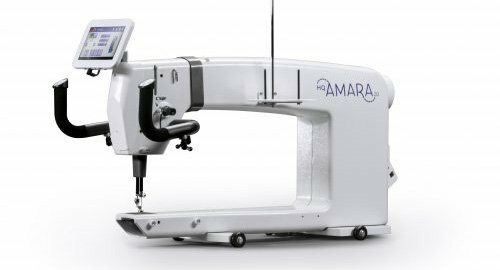 Some projects need more speed and space than a smaller machine can deliver. 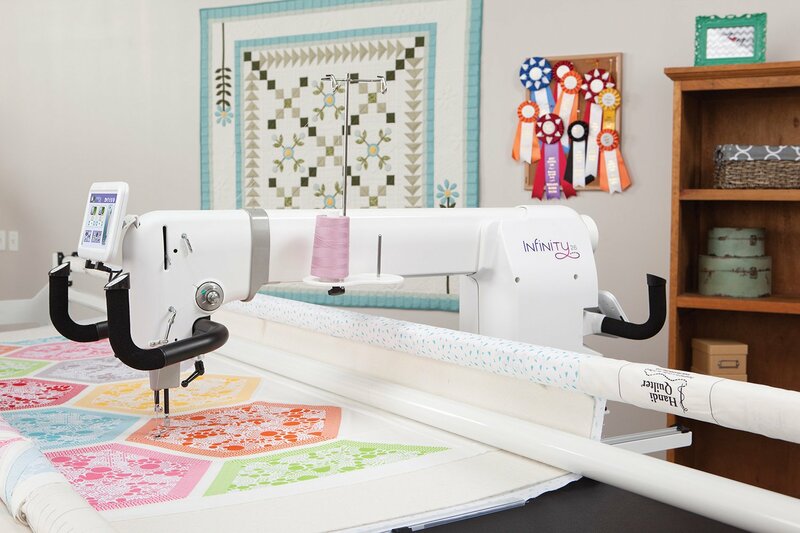 With this in mind, Handi Quilter Offers the HQ Fusion which delivers what quilters need. Adaptable, intelligent, and creative perfectly describe the HQ Infinity. From Flexible Stitch regulation to adjustable handlebars, every aspect is designed to adapt to you and the way you work. 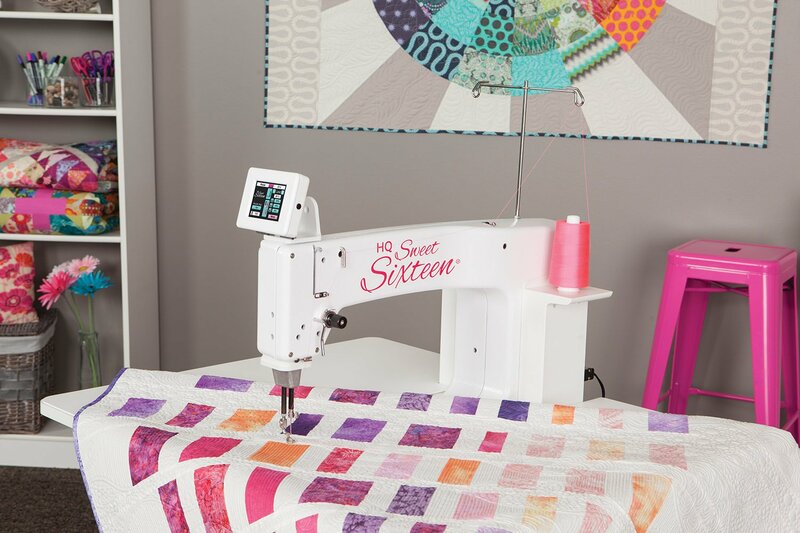 With more throat space than a home sewing machine and comfortable machine orientation, the HQ Sweet Sixteen sit-down longarm allows for a variety of quilting projects. Creative quilting potential that fits in even the tiniest studio. 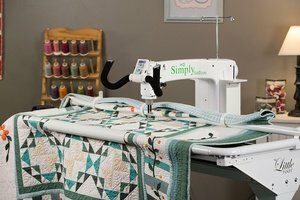 This computerized quilting system works with HQ stitch-regulated carriage systems. 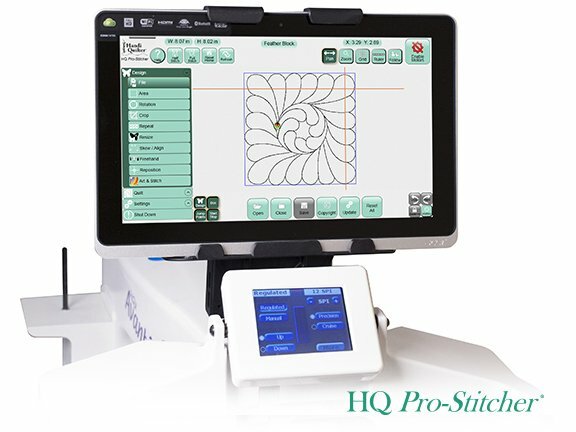 Using integrated technology, HQ Pro-Stitcher offers the best of both worlds: computerized quilting and free-motion quilting in the same package.